Kitchen remodeling in Los Angeles can be a huge undertaking or it can be a simple changing out of the sink and countertops. Many homeowners choose to remodel their kitchens themselves with minimal help from contractors. 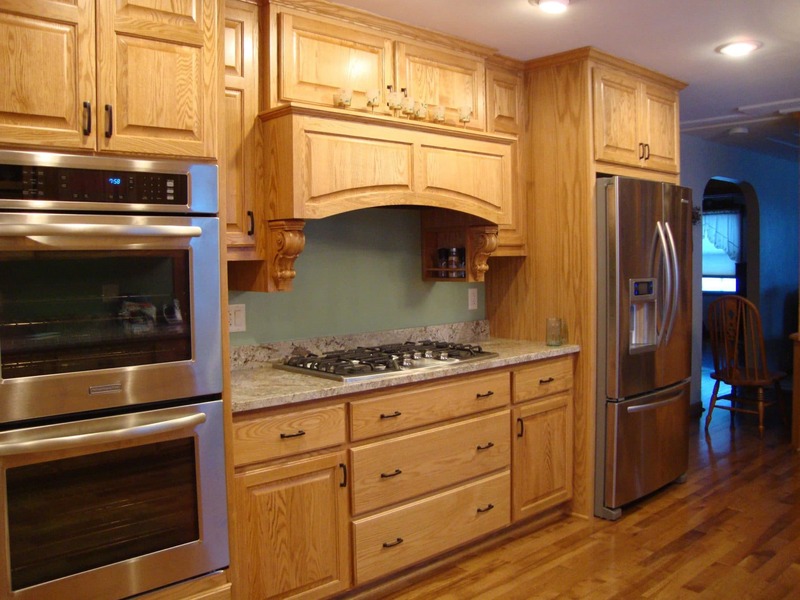 You don’t have to be a licensed contractor to find cabinets and flooring at discounted prices. Anyone who is renovating a kitchen can find everything they need to give the kitchen a facelift or totally rehab the entire space. The first step to kitchen remodeling in Los Angeles is to set a budget. You will know exactly how much you can do to the kitchen when you set a spending limit. Next, list everything that you want to do to the kitchen. Include as much detail as you can, such as, paint, flooring, drawer pulls, cabinets, appliances and more. Once your list is complete, rewrite it in the order of priority. If you have to cut anything from the budget, you want it to be the least on your list in terms of priority. Now, you are ready to go shopping for the items you need to remodel your kitchen. Homeowners can find the items they need for kitchen remodeling in Los Angeles by going online or to a warehouse retail store. Save money by purchasing RTA (ready to assemble) kitchen cabinets that match the flooring of your choosing. While shopping, look for range hoods, cabinet knobs, and countertops. You’ll want them all to complement each other. Consider stainless steel sinks and accessories to match the appliances. There are many items to select from so try to stay on track and on budget. Remember that cutting corners is never a good idea. It is best to buy good quality products to get the nicest kitchen renovation. There are many things that go into kitchen remodeling. Never skimp on quality to save on the budget. If need be, remodel the kitchen in parts. Paint the walls and install new cabinets and countertops. Wait to do the flooring until the budget permits. In the end, remember that it is your kitchen and you want the most beautiful and functional kitchen on the block. The finished project should be a kitchen that you love for years to come.